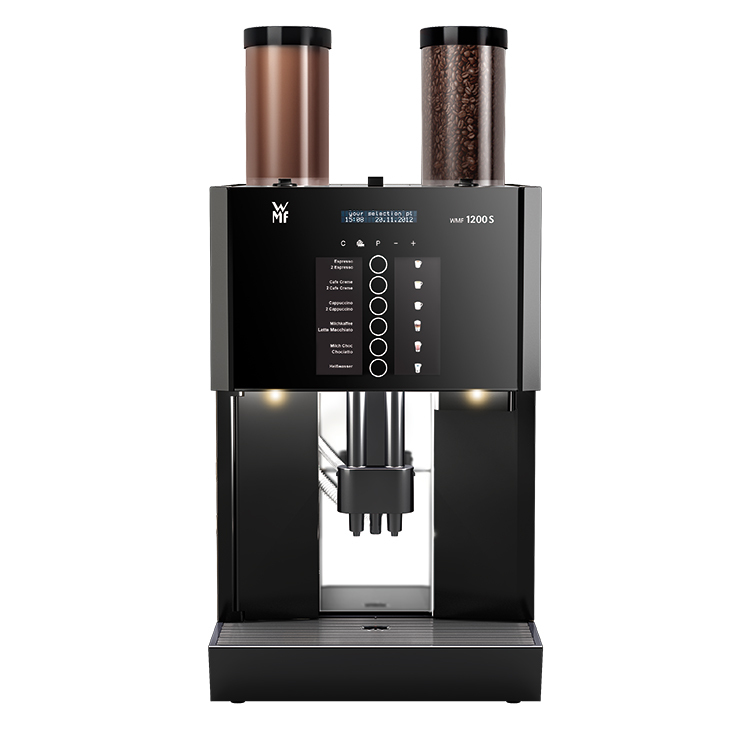 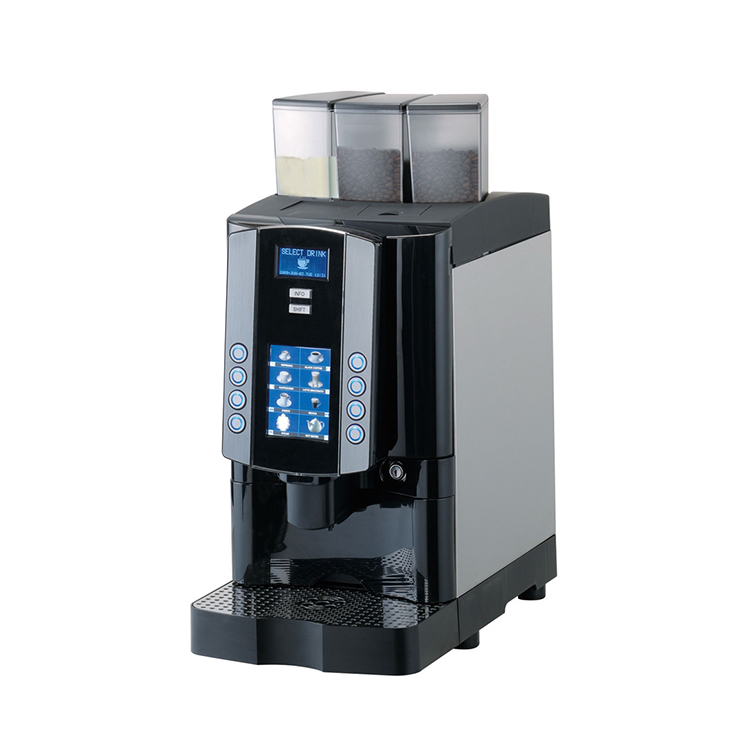 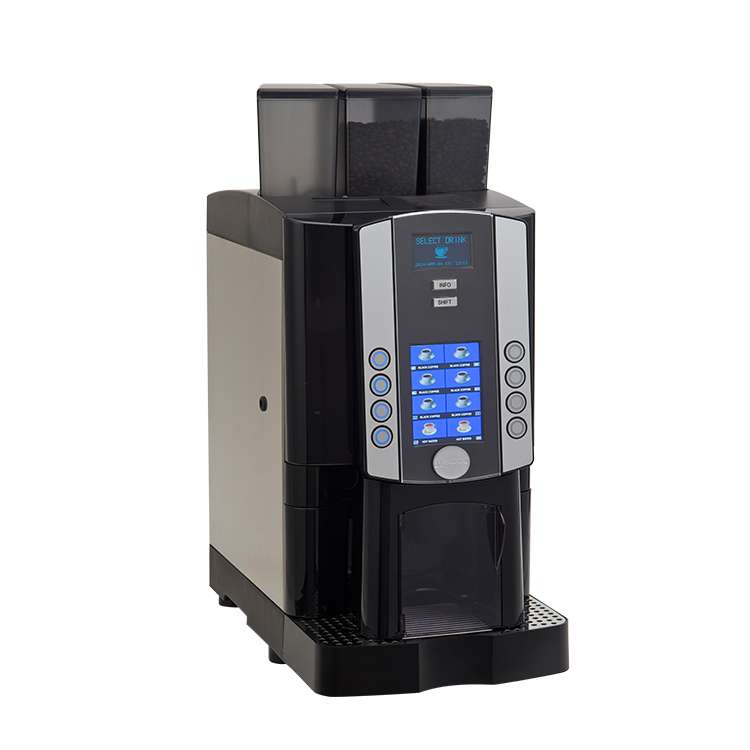 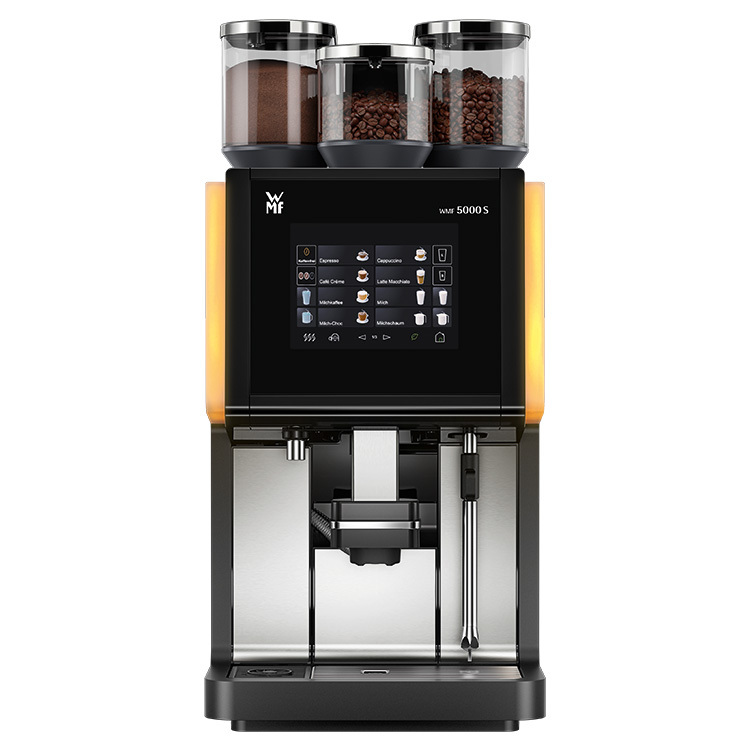 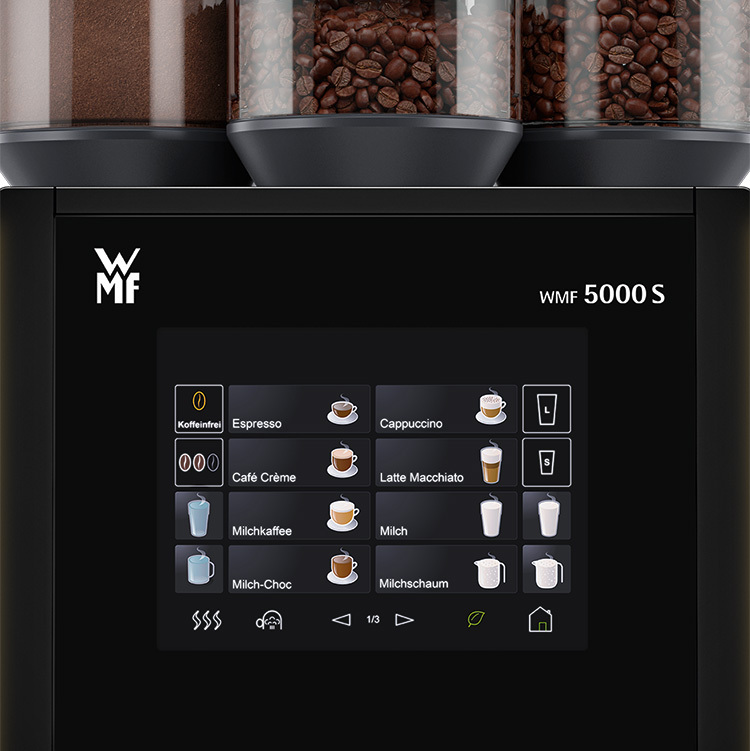 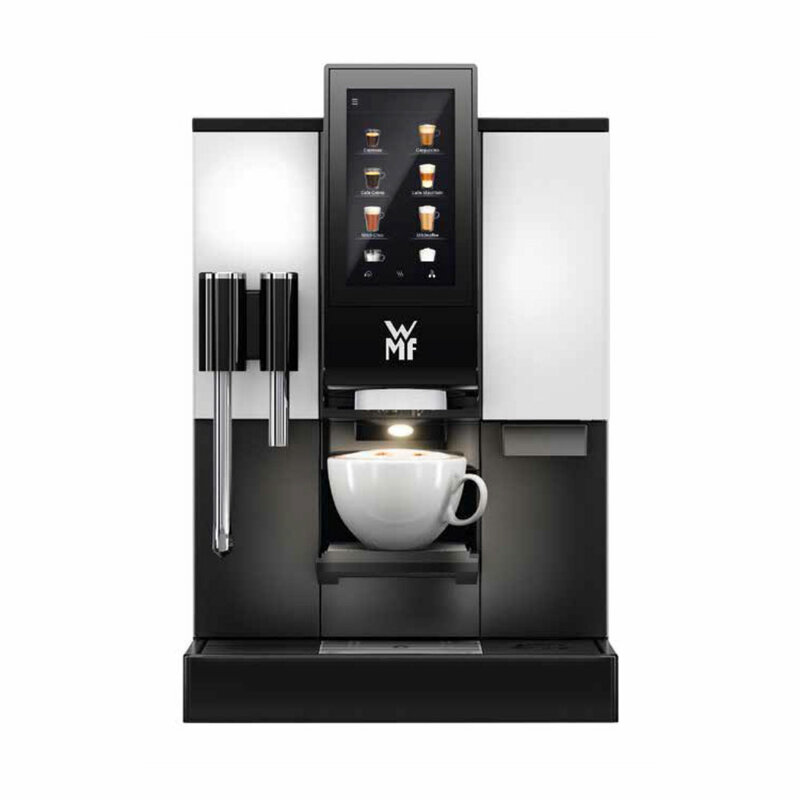 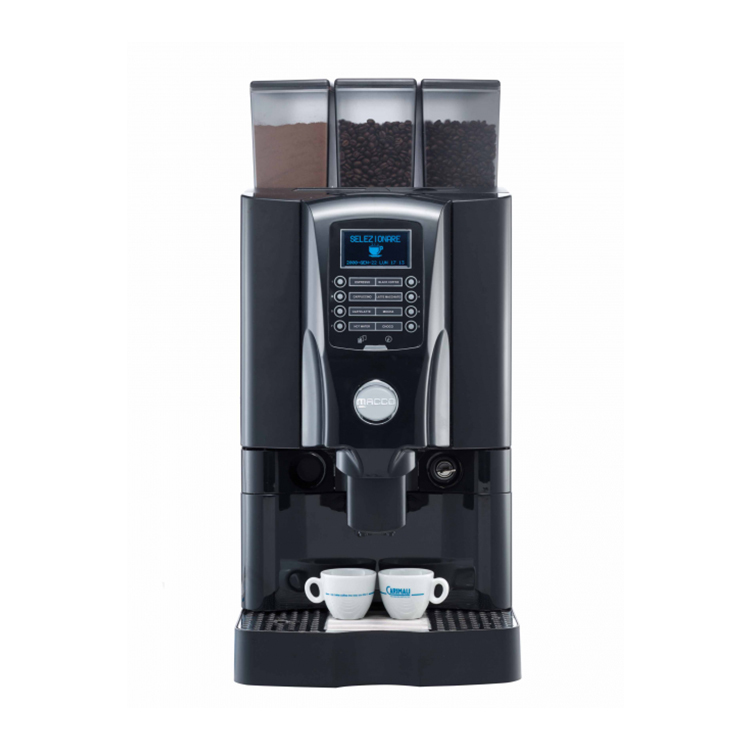 The GF-X5 Bean to Cup Coffee Machine has a fast production capacity in a compact design with clear, large selection buttons and customisable drinks labels and images. 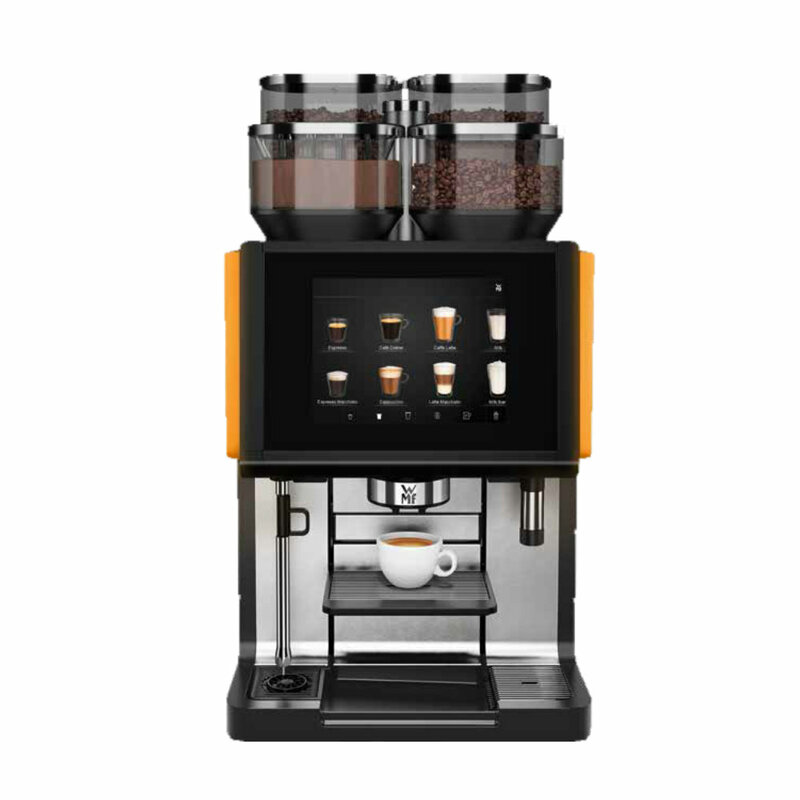 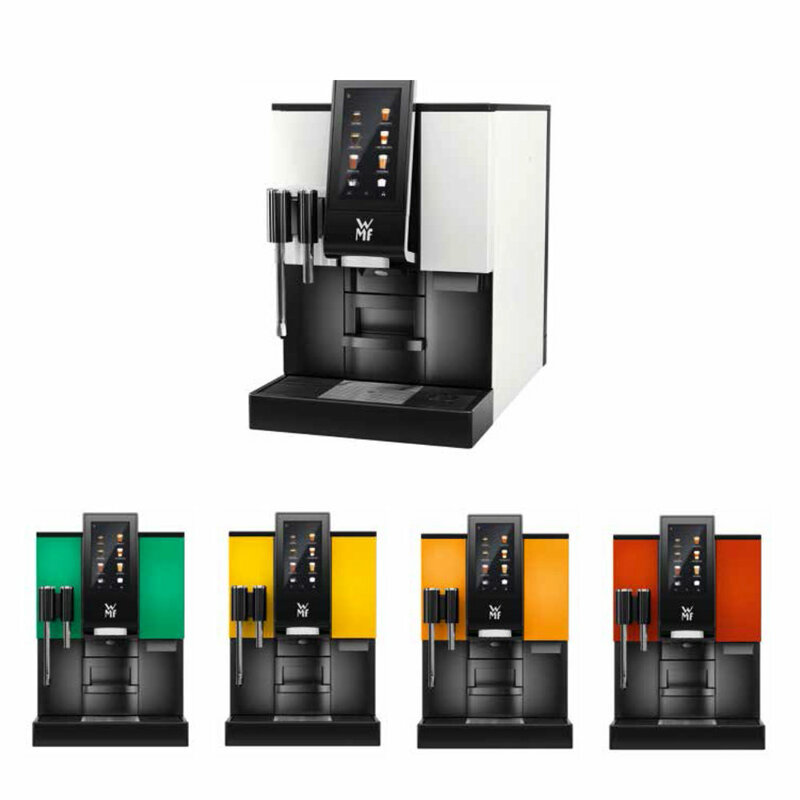 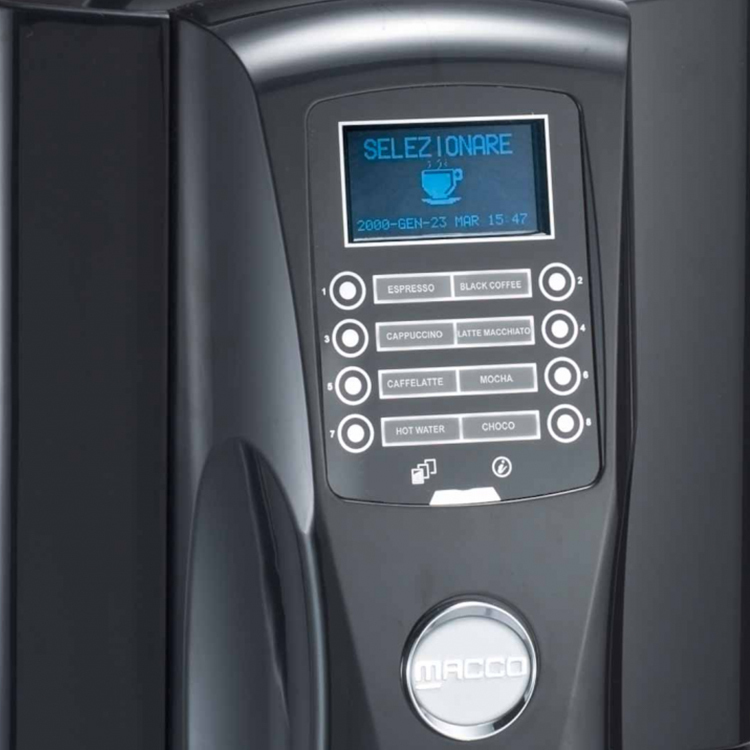 This Coffee Machine has a high volume output integrated with an advanced user interface that offers the option of uploading and customising screensavers and beverage selections, as well as running promotions to boost your business as drinks are being served. 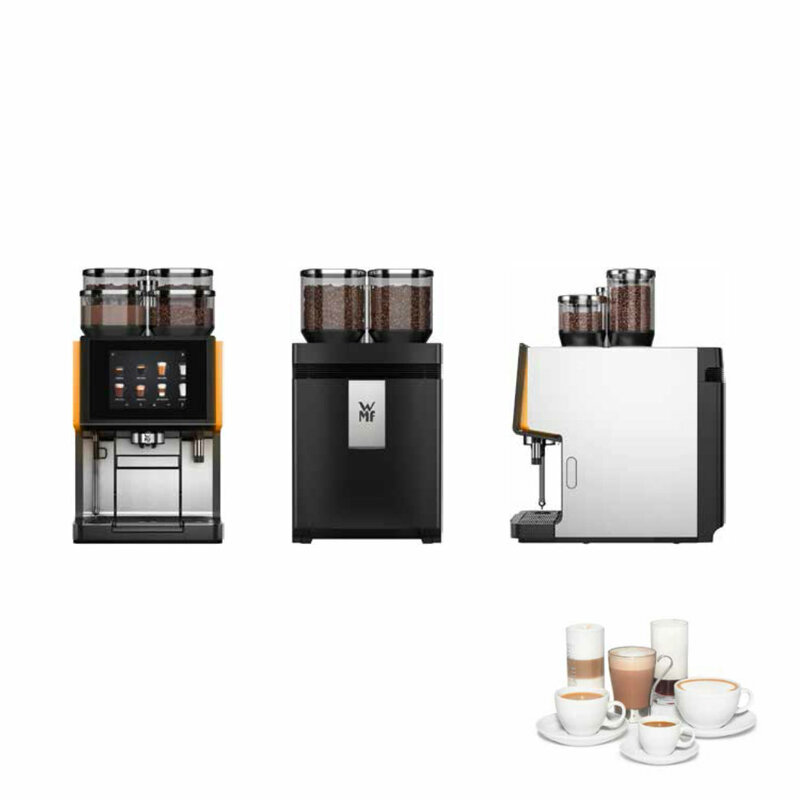 Delicious Coffee Shop quality beverages made with fresh milk. 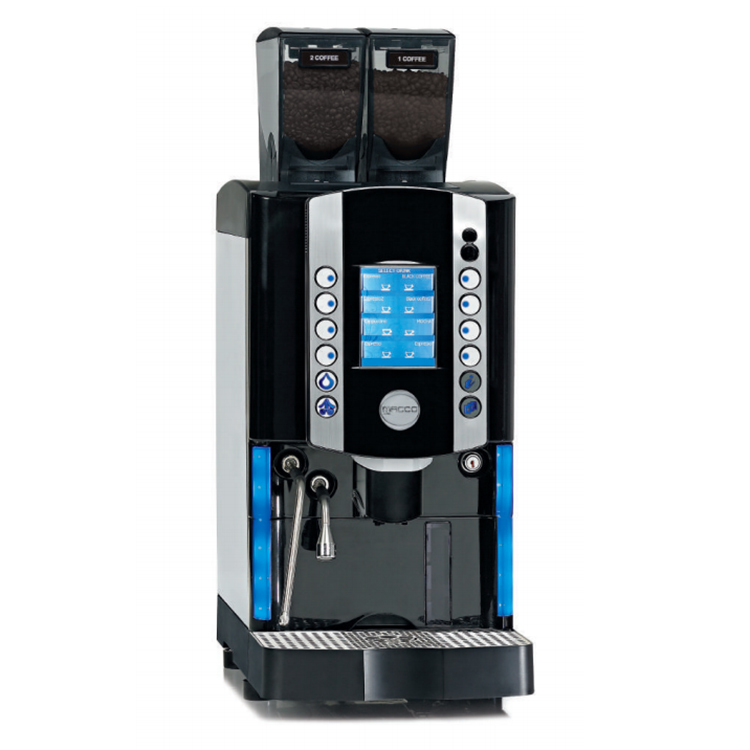 Designed for HIGH volume use.